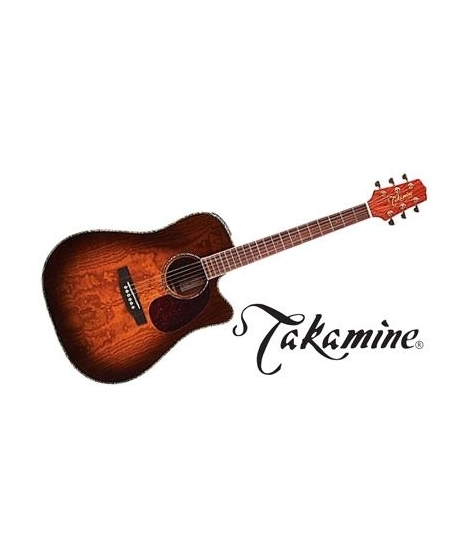 The Takamine acoustic-electric EG333C-LTD dreadnought guitar has the traditional look and big sound that flatpickers and singers prize. 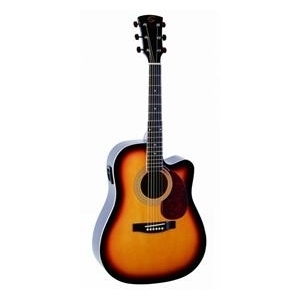 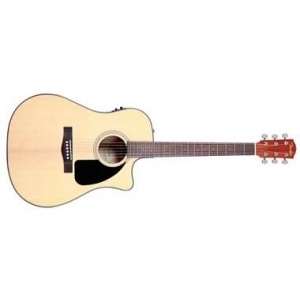 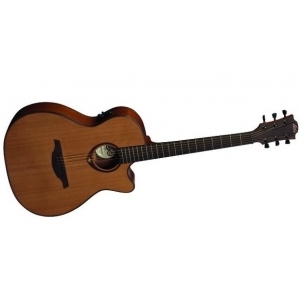 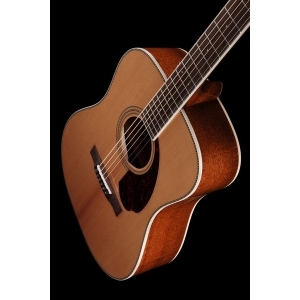 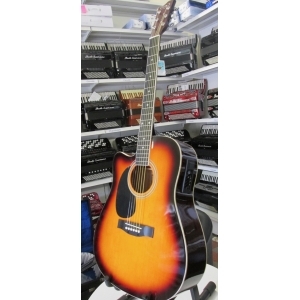 This G-Series guitar is built with a traditional cutaway, dreadnought body that provides greater fretboard access. 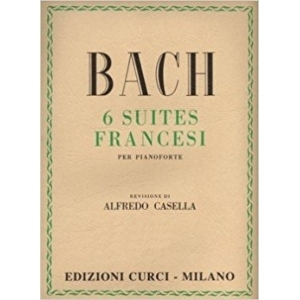 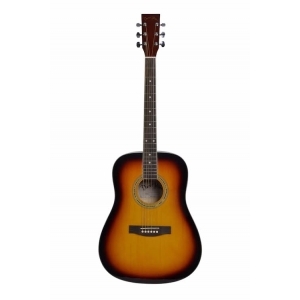 Features include a highly figured, quilted ash top, back and sides. 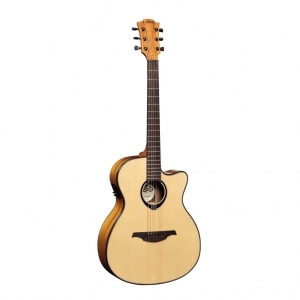 The top is adorned with beautiful abalone binding around the entire body as well as an abalone rosette. 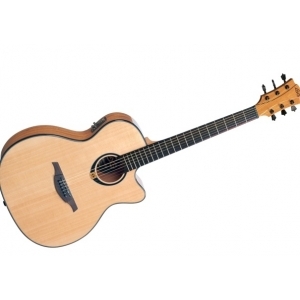 The rosewood fretboards are inlayed with Abalone dots. 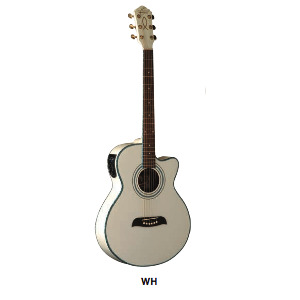 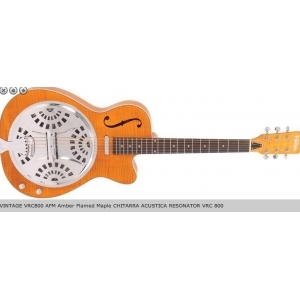 Other aesthetic touches include body binding, gold tuners and a beautiful gloss finish! 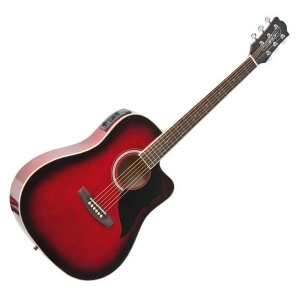 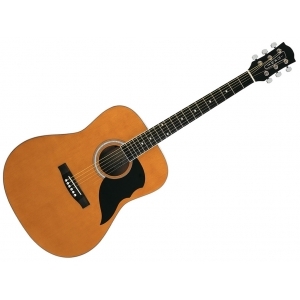 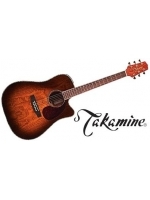 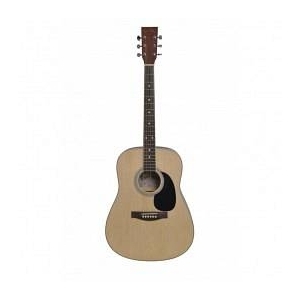 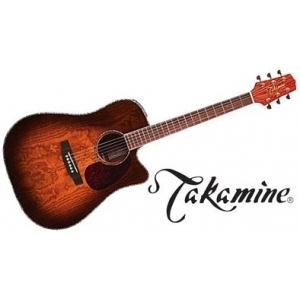 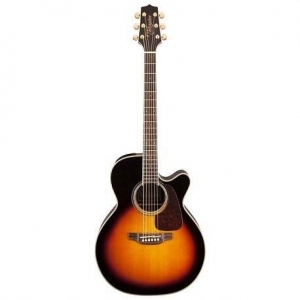 This EG333C also features the world famous Takamine pickup, along with the performance and value that players have come to expect from Takamine's G-Series.